We are dedicated to creating quality resources and relational processes. We empower couples to connect, or re-connect, thus guiding them to intentionally discover their God-given purpose in marriage, and to effectively live in community with others. Much of our mission is made possible through financial gifts from ministry partners. You can also help us by joining our team today. Simply click on the button located just below. Have you and your spouse ever taken time to create a mission statement for your marriage? 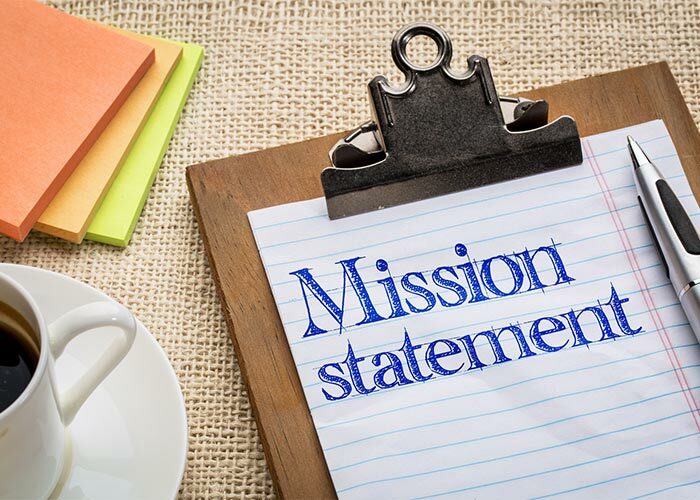 A mission statement communicates to others what you are about and where you are going. It expresses your core values regarding God, your spouse and your children. MRI imaging supports the notion that when we hear information that triggers our emotions, we tend to quickly conclude the other person’s intentions and motivations based on how we feel. Regarding marriage, these emotions also serve as filters that enable us to prepare our responses long before our spouse stops talking. 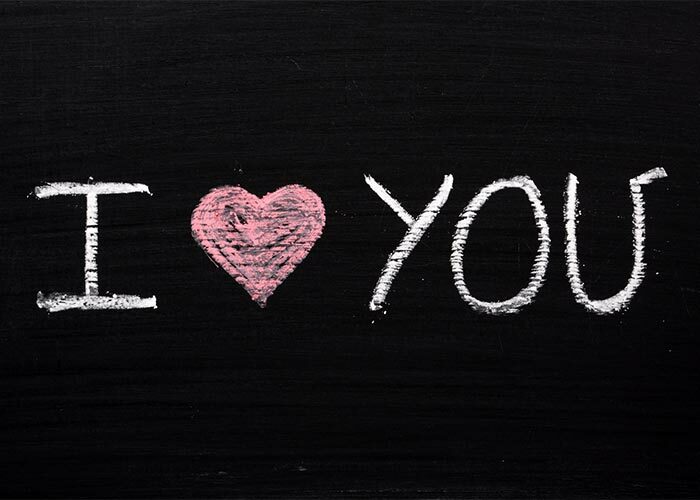 How intentional are you at telling your husband or wife “I Love You” when they or you leave for work each day? Some spouses might believe that’s really not that important, but for Lynne and me, not saying I love you is kind of like leaving our front door unlocked.